We want to protect your business! At Morris insurance & Financial we offer a variety of insurance packages to protect your business. 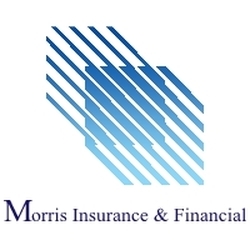 From General Liability insurance to Commercial Property Insurance to Workers Compensation insurance, at Morris Insurance & Financial we have it all. Do you have an "outside the box" business with hard to place coverage? No Problem! 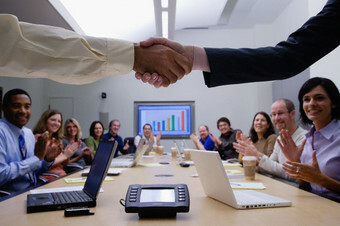 Your business is very important to you, and at Morris insurance & Financial your business is very important to us! Complete this form for a free quote and one of our Insurance Professionals will contact you within one business day.